Hey Golden Hawks! 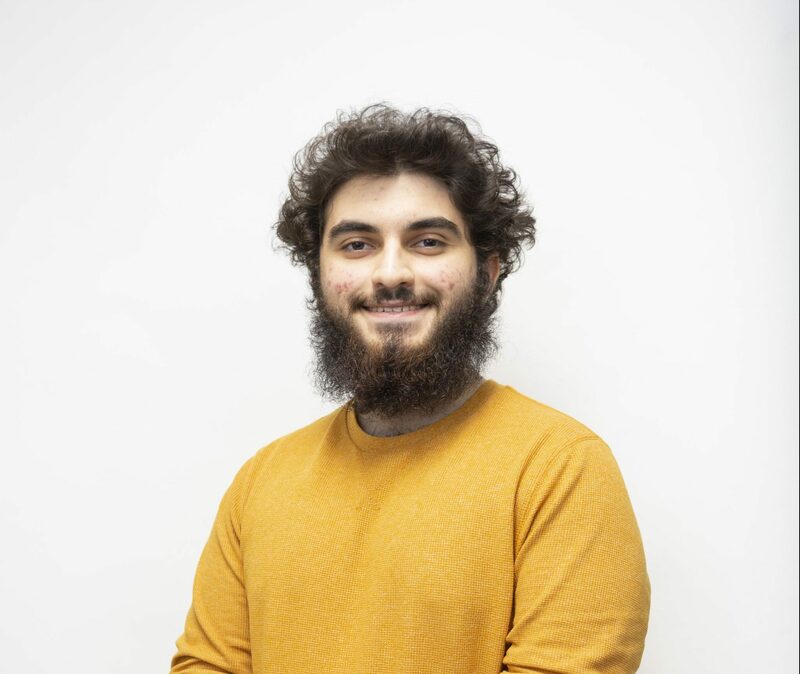 I’m Zemar Hakim, a fourth year Economics student running to be YOUR Students’ Union President. 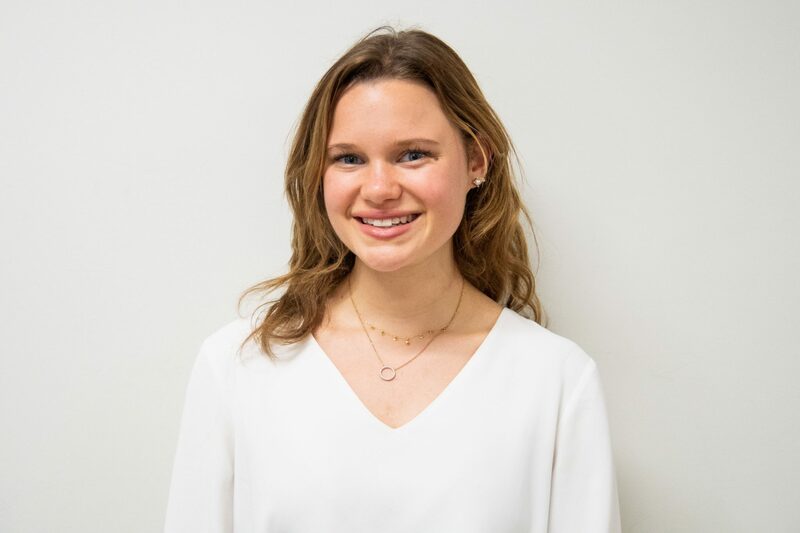 I have extensive Students’ Union experience as a Director of the Board, an O-Week Icebreaker, Coordinator and Executive of committees under Programming &amp; Services and University Affairs. Under Clubs &amp; Associations, I was VP for the Laurier Pre-Law Society. Currently I am Residence Life Don. My Entirely Multi-Campus Platform serves students Internally (through Students’ Union Departments) and Externally (through the University lens). Questions? Say Hi when you’re on campus! On January 22nd-24th vote Zemar Hakim for YOUR Students’ Union President! 7. Improve the Wi-Fi network! But wait.. how can I represent you, if we don’t stay in touch? And definitely feel free to just say hi, whether its on campus, or online! My name is Talha Naeem and I am a presidential candidate for Students’ Union elections. I plan on serving Laurier’s student body by providing holistic services for health and wellness. I aim to serve physical and mental health needs by digitalizing the access to services and providing support before it becomes a crisis. I aim to empower student leaders by providing financial and organizational support for their co-curricular and extra-curricular initiatives. Whether it is an entrepreneurial initiative, a student club or association, or a desire to represent Laurier, I will provide students with all they need to be successful at Laurier. 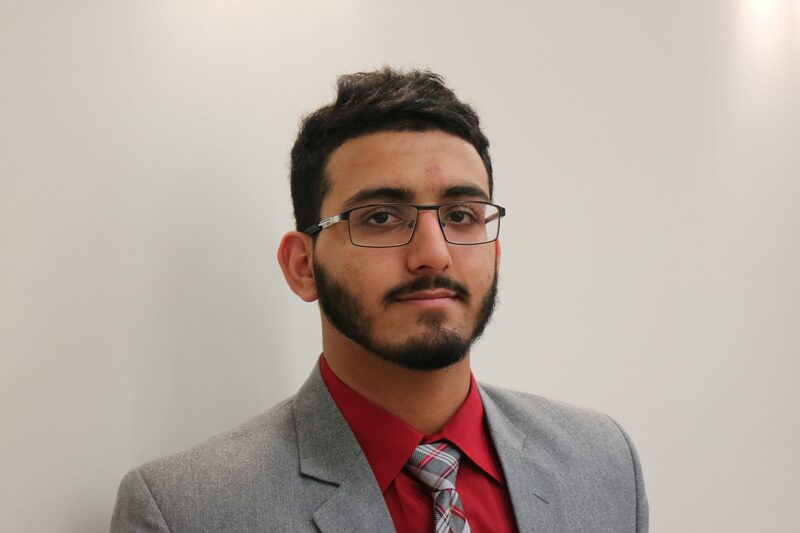 I will serve students by increasing student engagement and representing our student needs like parking, multi-campus transportation, lowering the cost of text-books, advocating for student rights (limiting international student tuition fee increases), and serving the multi-campus vison. For full platform visit talhaforpresident.com. Talha Naeem, it’s My Friendship-Your Leadership. training to other student groups on campus such as club presidents, TAs etc. unique student experience while at WLU. To learn more about me and my platform please visit www.wethevoice.ca. Did not submit a platform. The perfect university would ensure that every student reaches their full potential. That’s why Laurier needs leaders that act on the current needs of the community and examine every issue with integrity. 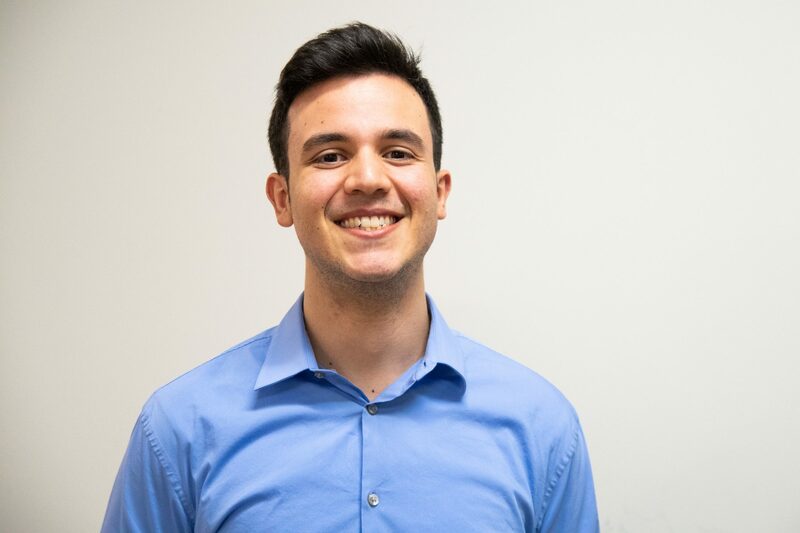 My name is Feisal Borjas, and I am eager to serve on the Board of Directors to take Laurier’s leadership where it’s never been before. First, I will strive to foster unity and accountability on the board to make decisions to serve the students first. I will also ensure that the board takes an active role in providing opportunities for stronger student involvement. Finally, I will urge the Students’ Union to adopt stronger policies promoting the free expression of ideas, because that’s how meaningful change can occur. If elected a board member, I can promise three things: a willingness to serve, desire to learn, and unwavering passion for the betterment of Laurier. Directors. 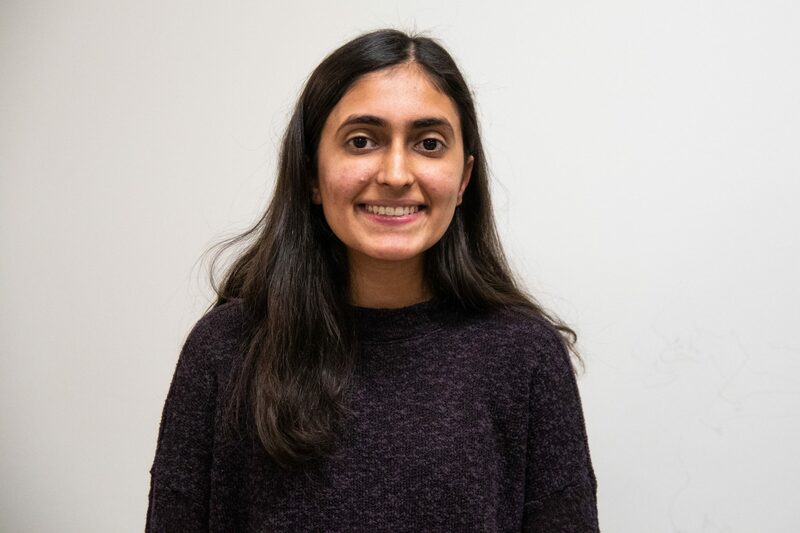 This past year, I have had the unique privilege of serving as the Vice Chair of the Board, allowing for me to demonstrate my strong leadership skills, while simultaneously allowing me to grow my understanding of the Students’ Union policy. If re-elected, I plan on pursuing the role of Chair of the Board and Chief Governance Officer. create more effective directors to represent your best interests. As my role of CGO, I plan to create initiatives to increase the number of candidates running, with an empathises on encouraging more women to run for election. I hope you will allow me the privilege to further represent your best interests serving on the WLUSU Board of Directors. I want to ensure that our university’s motto, Veritas Omnia Vincit – Truth conquers all, is upheld. This should and can easily be done through constant, clear & accessible communication such as what the board has done throughout the month and what they are working towards; at least everymonth. Also hosting open forums where students can voice their opinions and participate in civil discussions with other students and members of the board. Initiatives should be taken in regards to the parking situation, opportunities for getting involved,food services, hours for the library, and the mental wellbeing of students. Through truth, transparency, accountability, and effort I hope to work alongside other passionate individuals to ensure the best interests of students in terms of academics and student life are first priority. ​All in all, ensuring students within all communities are heard. 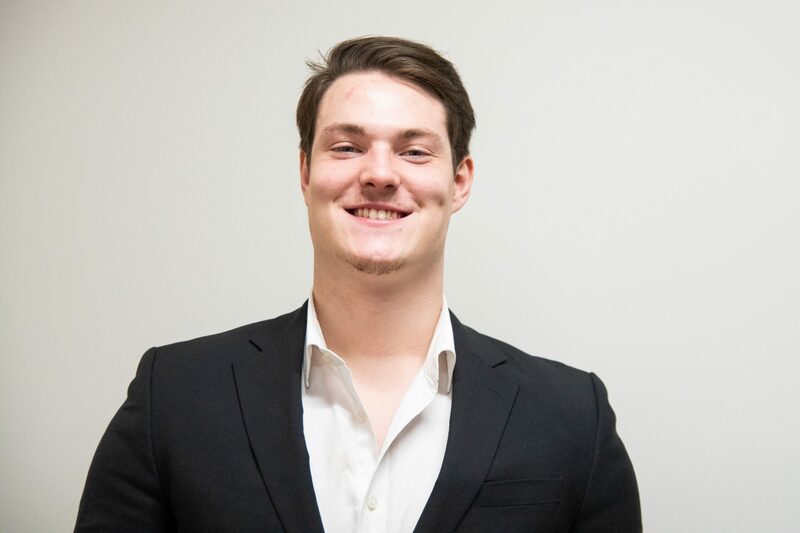 My name is Thomas Hamilton and I am running for election to the Wilfrid Laurier University Student’s Union (WLUSU) Board of Directors. I am a third-year student working towards a degree in Communications with a Management Option. I have a strong passion for politics (both on and off campus) and for student life here at Laurier. As a board member, I will bring a fresh perspective to meetings and work hard to represent and engage students from both Brantford and Waterloo. One of my goals as a board member is to engage students not only in the decision-making process but in the Students Union itself. It is unfortunate that most students know little about the Board of Directors or the role of the SU. With the help of other directors, I look forward to engaging and working together with Laurier’sgrowing community. 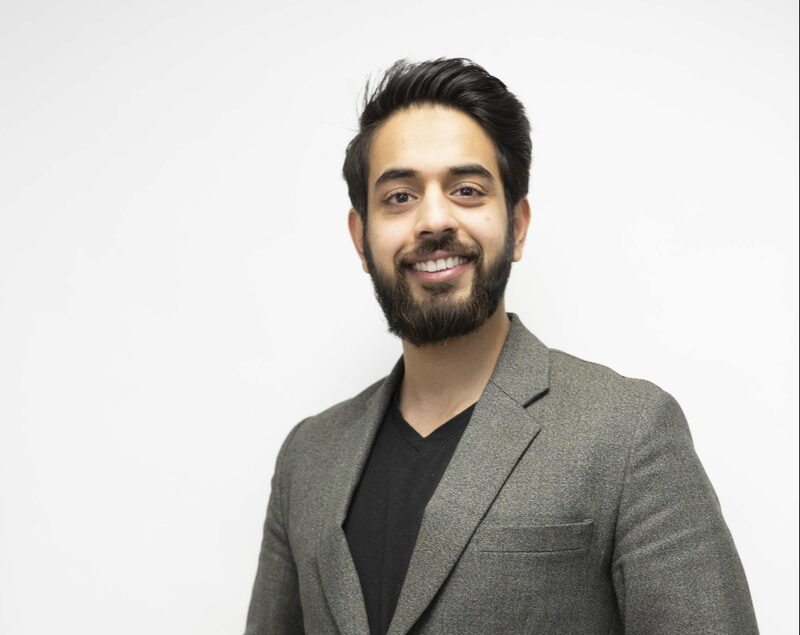 I am Sameed Hussain and I am a Criminology Student seeking re-election on the Students’ Union Board of Directors. This past year I had the privilege to work as a Director of the Board with the Students’ Union. My growing love and passion for this organization and University has led me seek re-election for my second term as Director. My experience and knowledge as a current director, and my numerous involvements inside and outside of Laurier make me an outstanding candidate. If reflected I will continue to be an active and effective Director. According to Nelson Mandela “The youth of today are the leaders of tomorrow”. 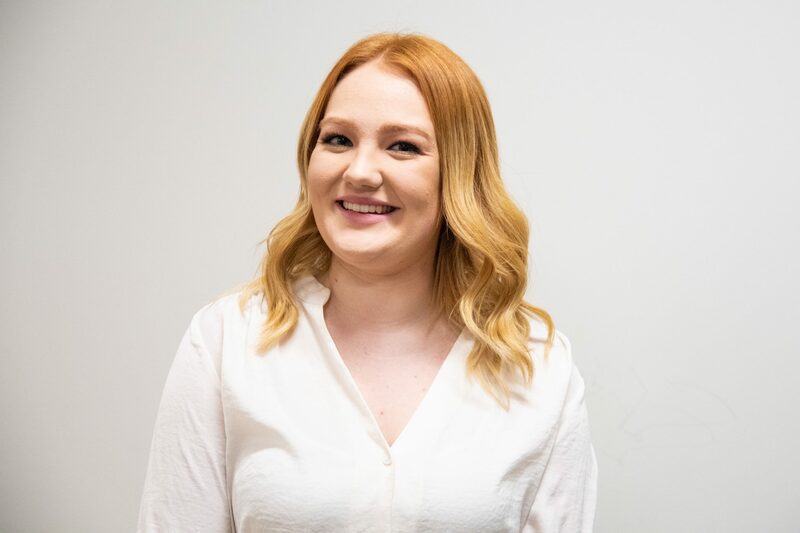 I Devyn Kelly, a third year Political Science Student am seeking election to the Board of Directors because the Students’ Union in one word is ‘you’. They represent every undergraduate student across all faculties, on both campuses. 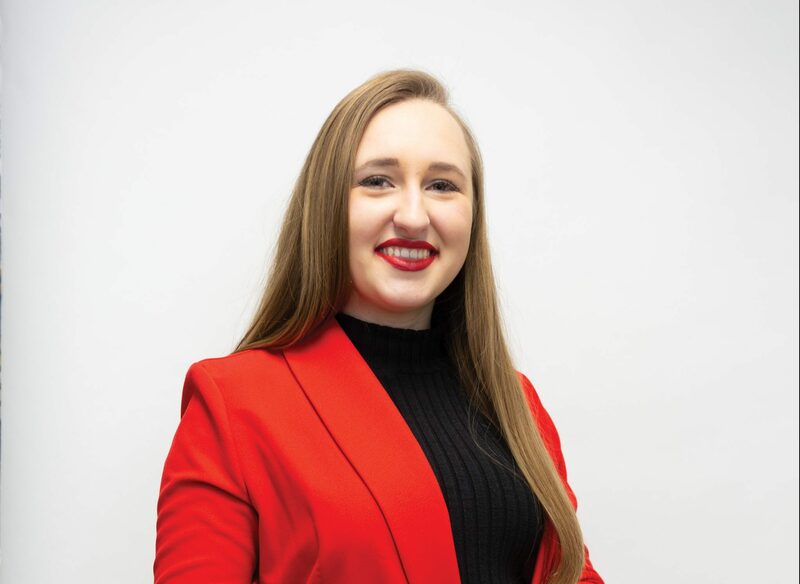 From my experience on house council, my two years as an icebreaker, to working as a Campus Ambassador as well as the Hiring & Recruitment coordinator on the Waterloo campus, I can confidently say I am widely immersed in the Laurier community. As a director of the board, my vision is more accessible modes of communication for students and a more informed student body. I will represent the voices of all students, working towards a more cohesive intercampus relationship. Along with the rest of the board, I hope to contribute to bettering the Students’ Union in supporting student needs. My name is Julia Pereira. Currently, I am in third year studying Political Science and Communication Studies. 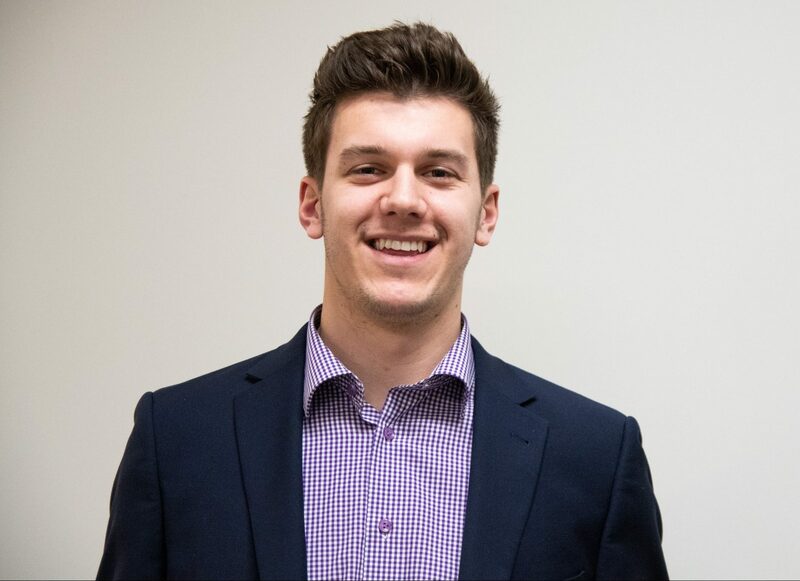 My involvement at Laurier includes a breadth of experiences that has shaped my interest and passion to represent Laurier students on the Board of Directors. 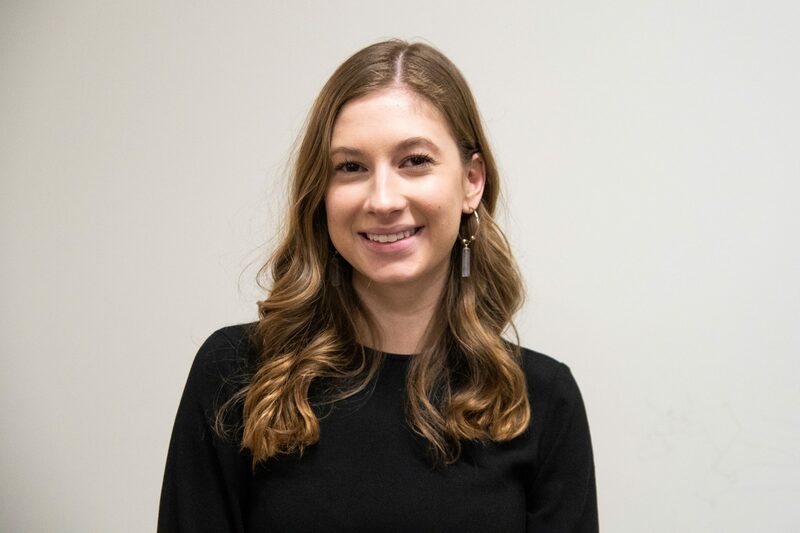 As a dance instructor at the Athletics Complex, an executive for the Student Alumni Association, and a Students’ Union Outreach Committee member, I hold a variety of perspectives that would make me excellent representative to act on behalf of all student voices here at Laurier. One of my main priorities includes increasing effective communication between the students and the Students’ Union. Such relationship is crucial to ensure that the Board is representative of all student perspectives. 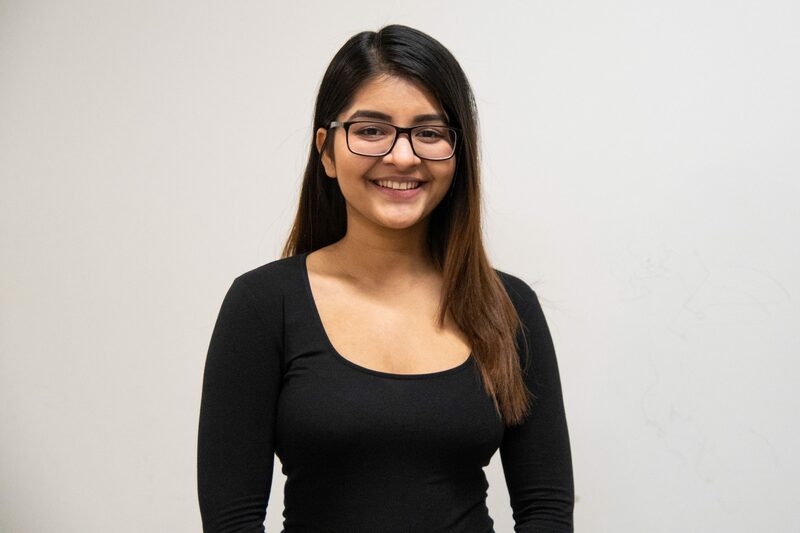 If elected to the Board, I will work diligently on behalf of students to deliver and enact valuable policies that work in the best interests of the student body. 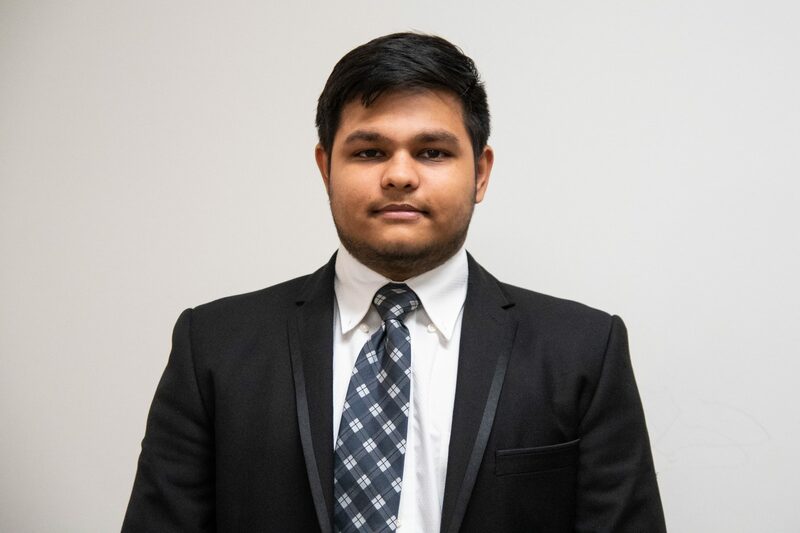 My name is Akshat Shah, currently a second-year Economics student and I am running for a position on the Students’ Union Board of Directors and on the WLU Senate. The Students’ Union is the one organization whose views and ideals are driven by the beliefs of all students, as without you, the students, there would be no Students’ Union. 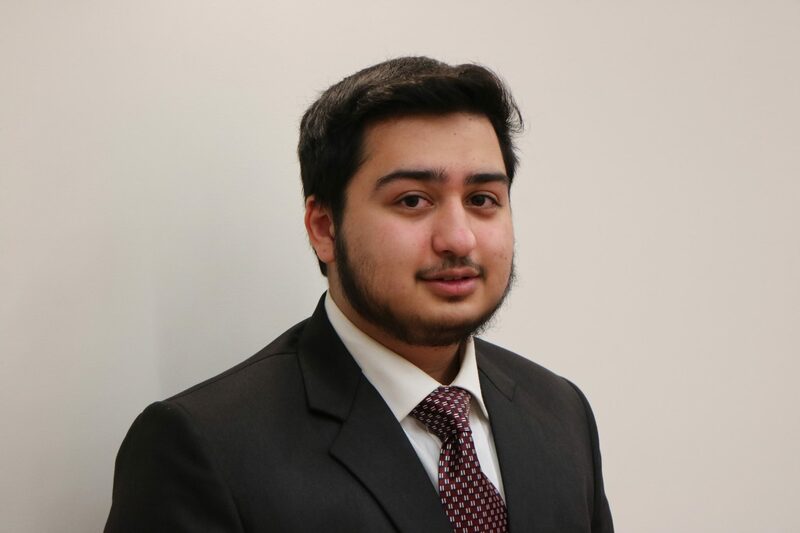 As a Director of the Board, my main goal is to represent and advocate for the students of Wilfrid Laurier University. To achieve such a goal, some plans that I will strive to implement and act upon include: a greater use of social media to connect students with the Students’ Union and developing a perspective of collective opinions from different student groups to ensure the utmost representation of all WLU students. Through these strategies I hope to provide all WLU students with what they desire most, the greatest student experience. 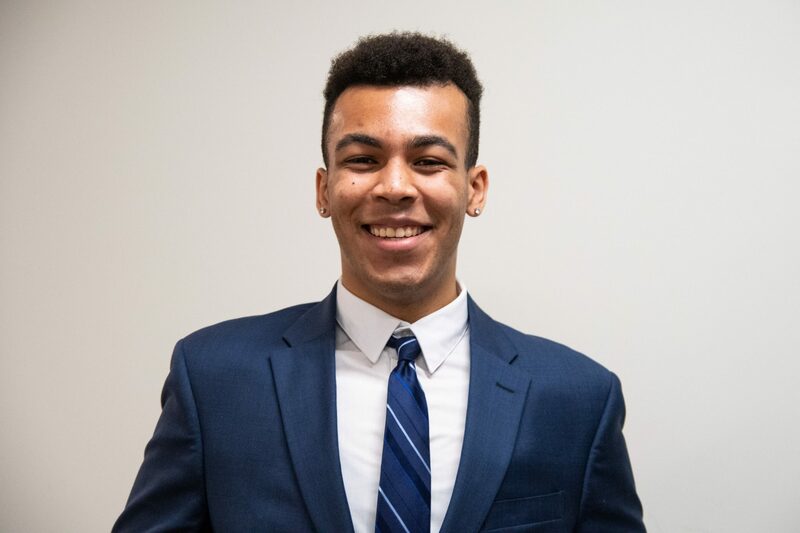 My name is Ty Thomas and I am a third year student who is seeking to expand my impact on the larger Laurier community. 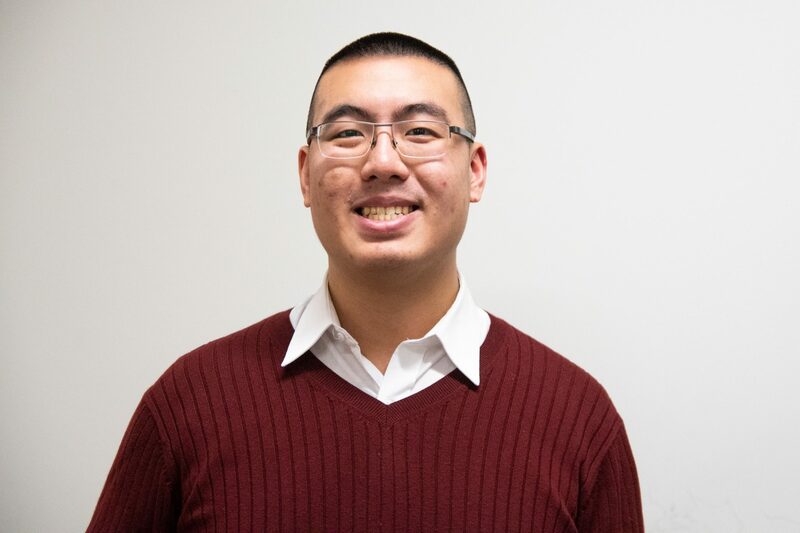 I am committed to enhancing your experience at Laurier through providing a voice for you in the 2019 - 2020 school year. 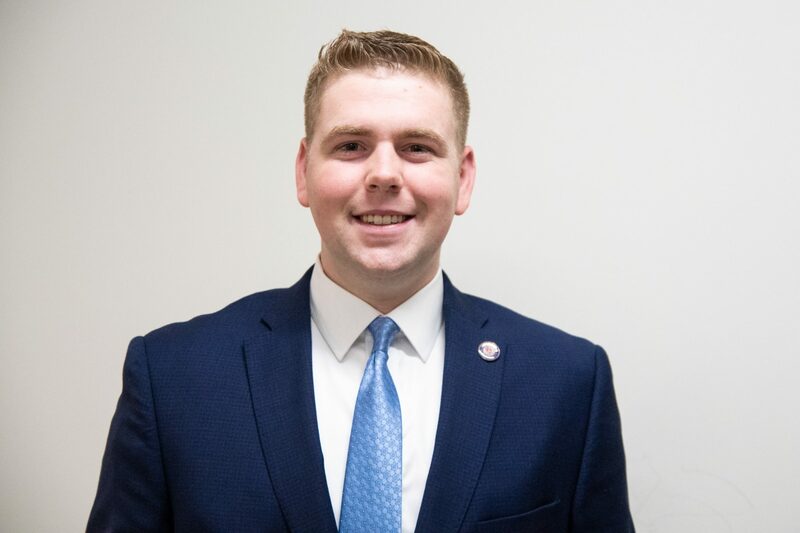 Throughout the past 3 years, I have focused my energy and time into enhancing the first year experience as a Residence Life Don, as well as taking on the role as an advisor for two different councils in the First Year Leadership Program, in order to increase the number of individuals that I could impact. I want to continue thissupport for all Laurier students and be the voice for individuals who deserve to be heard, recognized, and advocated for. My goal is to adopt your expectations and to be the leading voice in fulfilling your visions for your individual self, council, or club. the skills necessary for addressing and furthering the needs or recommendations of the student body. 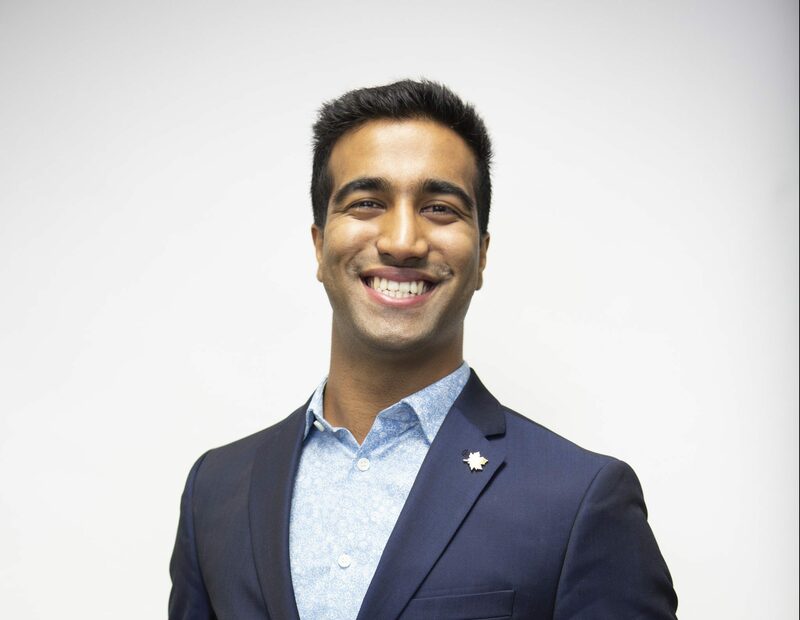 Throughout my time being a student of Wilfrid Laurier University, I have accumulated experience through being a crucial member of various executive teams, ranging from roles within political bodies on campus to respected external clubs. I am fully aware of the importance in the processes in which the Student Union carries out towards tackling various issues and the funding for events throughout the academic calendar. With previous experience in being an event coordinator for Sigma Chi and VP of policy for the Laurier Young Liberals accompanied by their applicable organizational skills, I feel I will be able to transition smoothly into a position among the Board Of Governors. Initiatives should be taken in regards to the parking situation, opportunities for getting involved,food services, hours for the library, and the mental wellbeing of students. Through truth, transparency, accountability, and effort I hope to work alongside other passionate individuals to ensure the best interests of students in terms of academics and student life are first priority. ​All in all, ensuring students within all communities are heard. It would be an honour and privilege to represent you all.